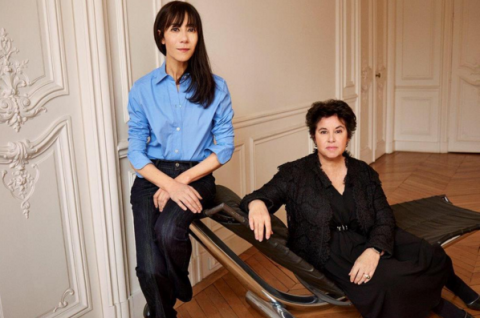 Bouchra Jarrar, who was just named as Alber Elbaz’s successor as the artistic director of Lanvin in March 2016, is leaving the French fashion house, WWD reports. Jarrar completed only two collections—Spring 2017 and Fall 2017— at Lanvin, and will depart before showing Spring 2018. As WWD reports, rumors have circulated about clashes between the 46-year-old designer and Lanvin’s chief executive officer Michèle Huiban, although perhaps that’s not the whole story. Times have been tough at Lanvin lately; the brand posted its first loss in more than ten years in 2016.